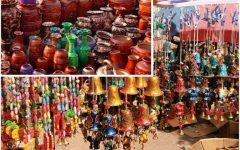 6 Places Near Dehradun Which Will Leave You Awestruck - Tourist places near Dehradun within 100 km. 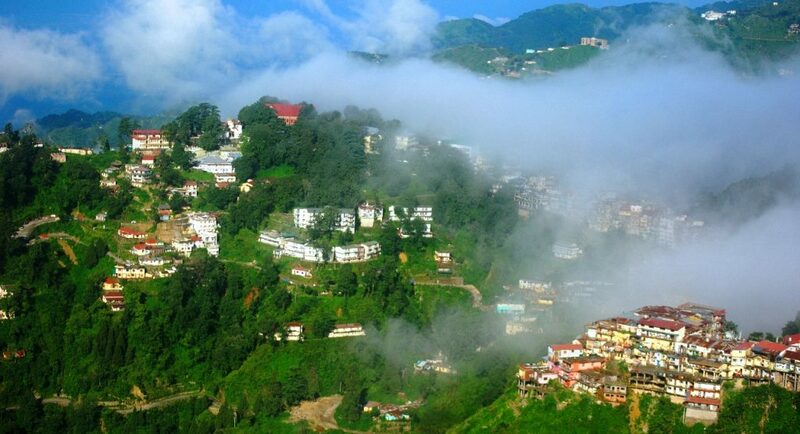 Mussoorie, known as ‘The Queen of Hills’, is amongst the most famous tourist places near Dehradun within 100 km. A road trip from Dehradun to Mussorie is a beautiful drive. Exploring this beautiful place can be done in two innovative ways- either by using sky bridges or cable cars. Who doesn’t like to walk among the clouds with a clear view of streams on the bottom? If you are afraid to opt for sky walk, then using the cable cars where you can comfortably sit and enjoy the aesthetic view of the hills covered in white snow are the best. 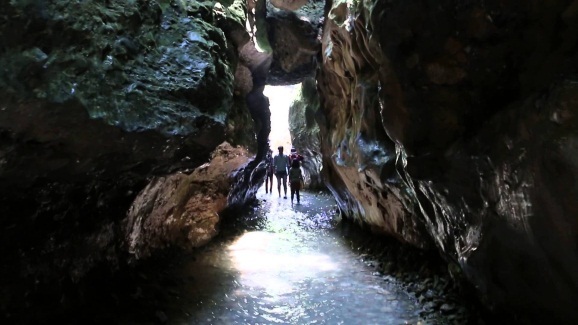 If you are afraid of heights and looking for something whose beauty can be explored while on the ground, then Robbers Cave is one tourist places near Dehradun for you to visit. This is a cave, which allows the river to flow inside it. It is not a man made cave rather a naturally formed one between the Himalayas. 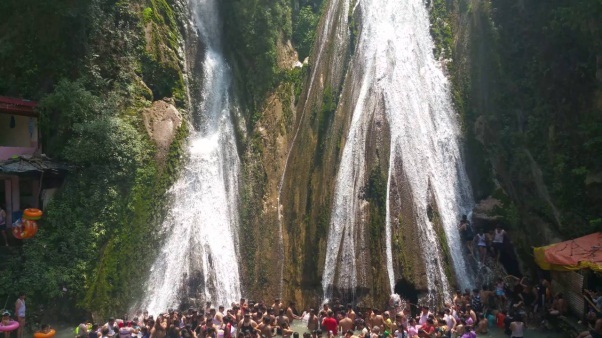 This waterfall is surely one of the best places to visit around Dehradun. This magnificent water fall near Dehradun even has lots of boating activities and acts as an entrance for a swimming pool built below it. 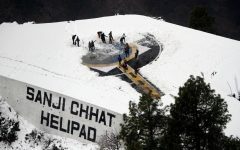 It is now a famous picnic spot. The way to reach this fall is by traveling through cable cars which take you along the valley from the top of beautifully built Tibetan homes. 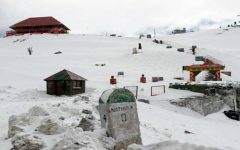 If you are a religious person and think that a trip isn’t complete without visiting the famous religious spots of that place then the Surkanda Devi Temple is the place for you. 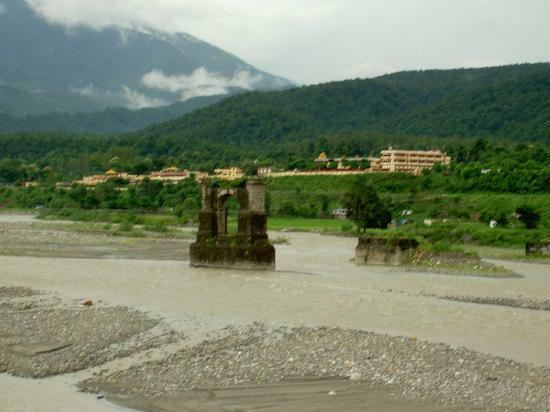 This temple is also one among the natural attractions near Dehradun. 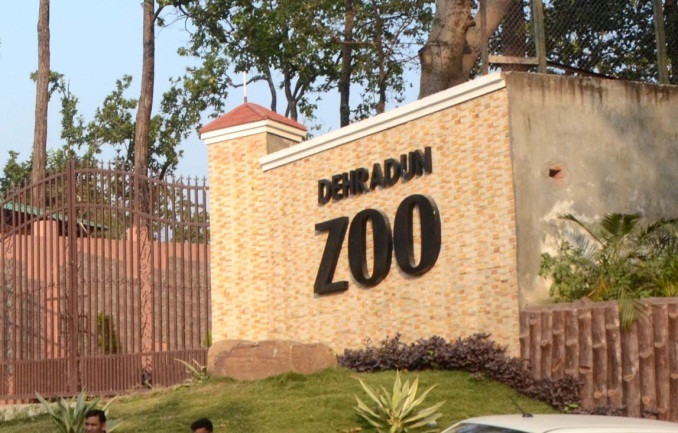 Dehradun zoo, popularly known as Malsi Deer Park, is another amazing place on the list of tourist places near Dehradun within 100 km. This zoo allows you to explore the flora and fauna existing in that place. It is basically built as a zoological park. This is surely the prettiest place to live in dehradun. It is the only place in North India to have the famous Ashoka’s inscriptions. 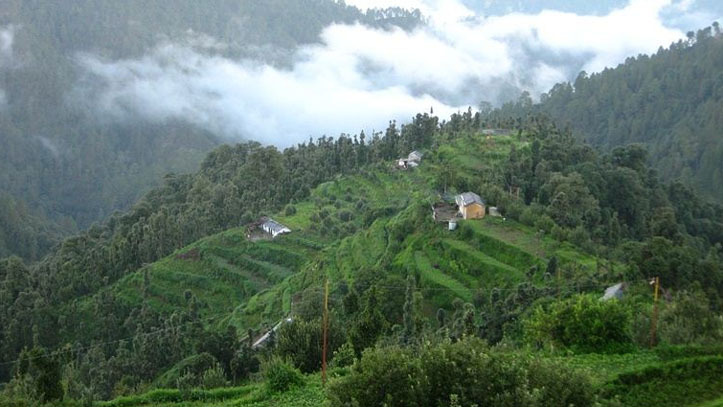 It is basically a small town, which resides on the banks of river Yamuna and is exploded with vast valleys. Apart from the adventurous sports you can choose in this place it also offers you with some significant institutions like Botanical survey of India, Zoological survey of India, Wildlife Institute of India and many more. How to Make the Most of your 2 Day Stay in Gangtok?